High levels of copper are toxic to the body and will alter other mineral patterns, while reducing the body’s ability to detox heavy metals. 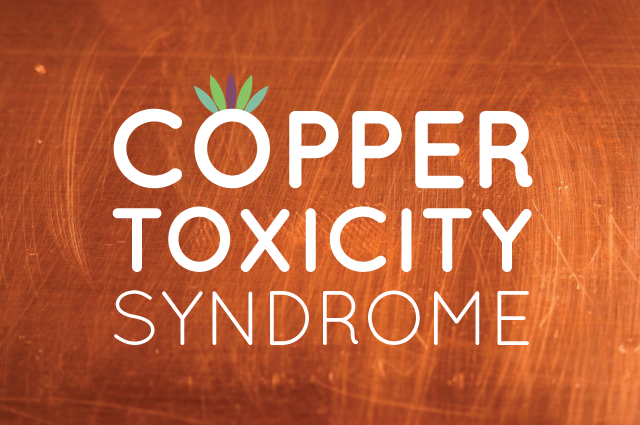 High copper levels result in a wide variety of altered biological functions and health challenges. Copper is needed in the body and has important biological functions. But too much copper that is unbound becomes toxic and can result in the inability to produce energy, depletion of key minerals, the depletion of adequate adrenal, challenge immune system and decrease thryoid function. Someone with copper toxicity can have either high copper showing up in the hair or may have low or hidden copper. plus other levels and ratios to understand what is really happening with copper. A vitamin C deficiency is very common as the copper level goes too high. This impairs serotonin production which leads to insomnia. Even if a HTMA hair test graph shows a low copper level, implying that a person needs to consume more copper, that is not correct. This would only make the problem much worse. You must have a trained HTMA Practitioner who understands all of the the various HTMA markers to professionally guide you with nutrients and/or specific homeopathic remedies to balance the key issues shown in the hair test. 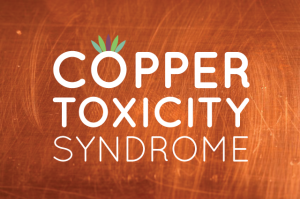 Below are the common health issues, physical symptoms and diagnoses that are often related to copper toxicity.